Even with hindsight being 20/20, betting on a woman founding an entirely new industry in the throes of the Great Depression seems pretty unlikely. But, as historian and Harvard Business School professor Nancy Koehn tells us, it’s the story of Estee Lauder. 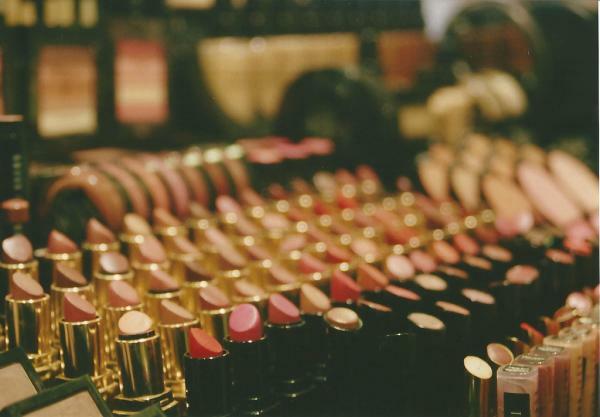 Born Josephine Esther Mentzer in 1908, Lauder got her start in cosmetics working in her half-aunt's department store. Quickly, she discovered she had a knack for moving products, and by age 16, she had convinced her uncle to help her sell creams of her own. "She really takes to it," says Koehn, on Lauder's saleswoman skills, "like a fish to water or a natural born horsewoman to a horse." The key to Lauder's approach was the personal touch - literally. She spent the 1930s hauling individually wrapped cream samples she had cooked up on her stove from salon to salon, and would take each customer by the hand and apply them herself. ("If you hold their hand, it's harder to leave the counter without you selling them something," Koehn jokes.) Sophisticated and charming, Lauder was also unfailingly persistent, never taking no for an answer. "No is just another word for 'how' and 'when,'" says Koehn of Lauder's approach. 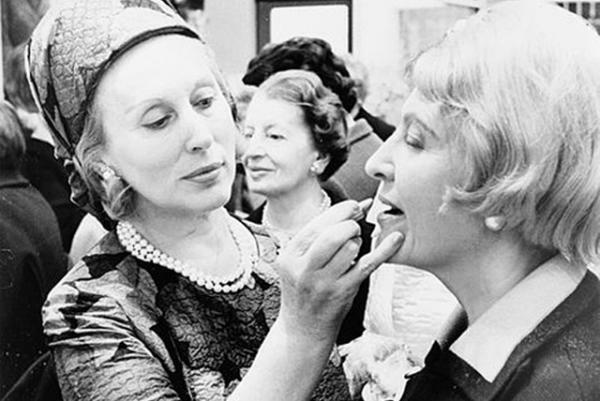 For more about Estee Lauder's climb to fame - including Koehn's take on the women innovators of today following in Lauder's footsteps - tune in to our full interview, above. "Building a Powerful Prestige Brand," by Nancy Koehn. Nancy Koehn tells Big Think about her favorite entrepreneurial greats. "The History of the Flapper, Part 2: Make Up Makes a Bold Entrance," tells the story of the rise of the cosmetics industry in the 1920s.